Industry-leading digital marketing agency celebrates HubSpot Diamond Agency Partner status, Clutch Top Inbound Agency recognition, and two new office locations. This article was originally released by PR Newswire on October 6th, 2016. DENVER – Revenue River Marketing, a Colorado-based digital marketing and sales innovation agency, is celebrating one of its most successful months after being named HubSpot’s newest Diamond Agency Partner, Clutch’s Top Inbound Marketing Agency, purchasing a new office building in Golden, Colorado and moving into new office space in New York City’s SoHo district. 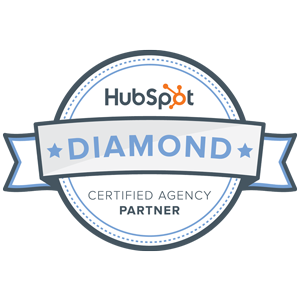 HubSpot, a leading inbound marketing and sales software company, recently named Revenue River as its newest Diamond Agency Partner, the highest tier possible held by only 12 other agencies worldwide. 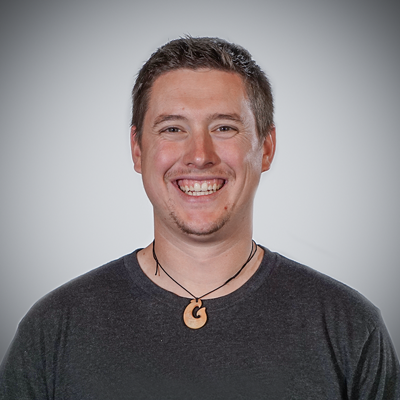 This latest honor places the agency among the elite within a global community of over 3,700 agencies implementing inbound marketing tactics for businesses. Clutch, a Washington, DC-based B2B research firm, recently named Revenue River as 2016’s leading inbound marketing agency in the country, highlighting the agency’s inbound focus and ability to deliver campaign results as the best in the industry. 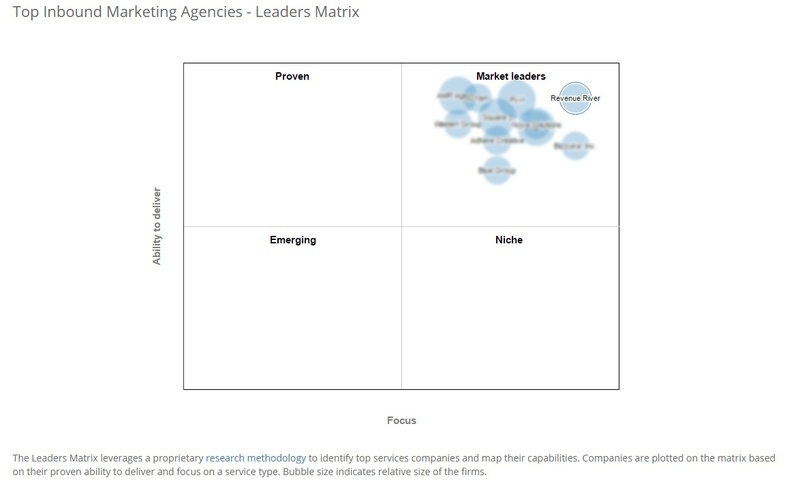 Using various qualitative and quantitative factors to evaluate agencies, including client reviews, industry recognition, market presence and focus on services, Revenue River beat out dozens of agencies to receive this honor. Revenue River also opened 2 new offices in September. First, the agency’s home office in Colorado moved into a 7,000 sq. ft. standalone building in Golden, CO, fully owned by the agency and able to house their growing team of marketers, currently at 17. At the same time, Revenue River’s East coast location moved into the Cubico Coworking Center in New York City, providing a better environment for a growing team. Revenue River Marketing is a digital marketing and sales innovation agency with offices in Golden, Colorado and SoHo, New York City. We specialize in designing and executing digital marketing and sales campaigns aimed at creating sales-ready leads for our clients within the US and several foreign countries.